Jamie Carragher says Liverpool FC are in a great position to win the Premier League title after they were impressive 2-0 winners over Chelsea FC at Anfield on Sunday. The Reds headed into the game under pressure to get the three points after Manchester City claimed a 3-1 win at Crystal Palace to temporarily move top of the table. After a goalless first half against the Blues, Sadio Mane’s header gave the Reds the lead in the 51st minute on Merseyside. And Mohamed Salah then scored a wonderful long-range effort two minutes later to double the home side’s lead and put them firmly in control. The Reds then held on to claim all three points to move back to the top of the Premier League table, two points clear of Manchester City, who have played a game less. And former Liverpool FC defender Carragher seems to think that the Reds’ title hopes are looking excellent with four games left to play. 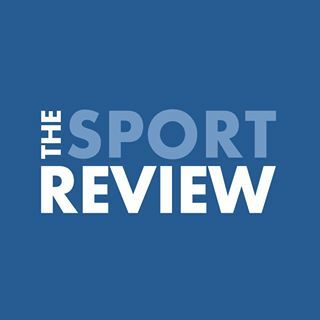 Speaking during Sky Sports‘ coverage of the game, Carragher said: “This puts Liverpool in a fantastic position for the league title. 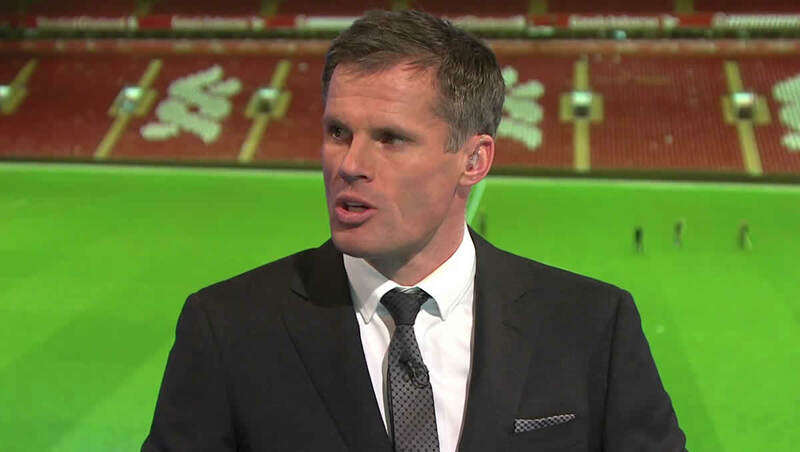 Carragher added: “There will be a real belief in this stadium and in this city that Liverpool can win that title. Liverpool FC will first switch their focus back towards Champions League affairs and their trip to FC Porto for the return leg of their quarter-final clash. The Reds are 2-0 up from the first leg last week.